Relax in a light healing sleep as your Luminous Energy Body is cleansed and filled with Illumination. You will be given a Vision Journey which you help to interpret (see separate page on Illumination and Vision Journey). Heavy and intrusive Energies can cause issues in your life. Once these Energies or Entities are removed you are left feeling lighter, and freer to live your life as you want it to be. Using your choice of amazing Oracle Cards, you are guided to identify how to move forward in your life, and what steps to take next. 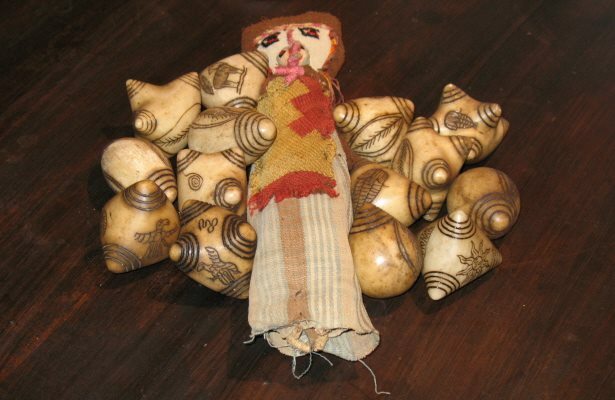 Your lost Soul Part is returned to you, together with a new Life Contract, a Gift, and perhaps a Power Animal. 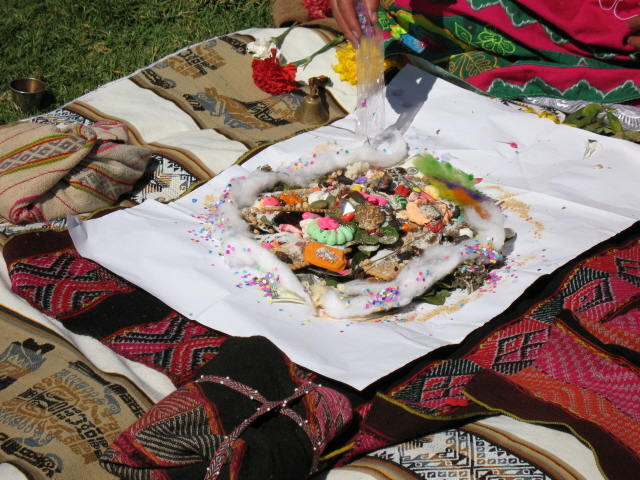 In a beautiful Ceremony you build your own Despacho or personal prayer offering, asking the Universe for everything you desire. Experience your own personal Fire Ceremony – burn away your past and welcome in your future as the Golden Salamander who emerges from the flames (see separate page on Salamander Fire Ceremony). You are given Sacred Inka Rites to connect you with the lineage of luminous Shamans and Earthkeepers. These seeds will grow and flourish within you, preparing you to be a Luminous Warrior. By way of Sacred Drama you discover how to recognise and shift the elements of your own personal destiny to forge the right pathway for you. Individual healing treatments can be given by telephone.